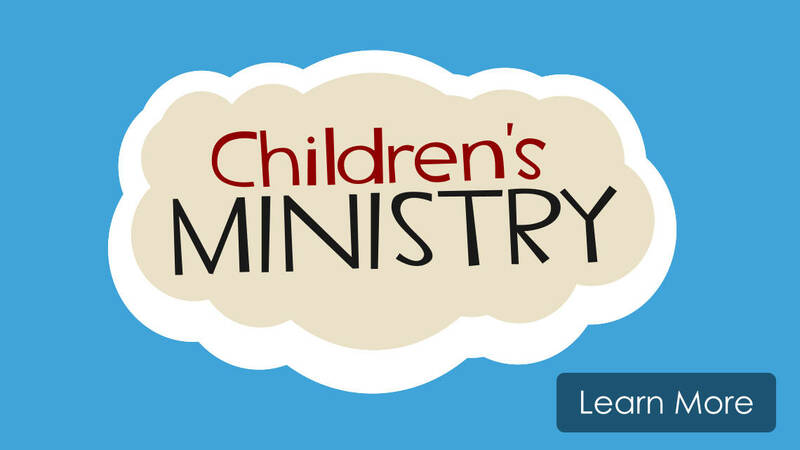 Children’s Ministry partners with families to help children develop and grow in a lifelong relationship with Jesus Christ. Whatever your child’s age, we have a program just for them where they will have all kinds of fun and Bible-based learning. We want children to come back week after week because they love church! New families will complete a registration form with information about parents/guardians and children. Stickers will be generated for the morning for each child and a parent. Parents will be walked to the classrooms and given a tour if desired. Families can go directly to one of the check-in computers, use the phone number on file to check-in children, put on a printed sticker, and then go directly to the classroom. *There will always be a check-in attendant ready to help families. Central’s youngest attendees begin their Children’s Ministry journey in Sprouts, with separate classrooms for infants and toddlers. Toddlers spend an entire month on one Bible story. All reinforcement activities are age appropriate with plenty of flexibility to meet the children’s needs. In The Backyard, preschoolers discover the wonder of God’s love through creatively-told Bible stories, crafts, games, and music that center around a fun monthly theme. In The Treehouse, children see the big picture of God’s story and Christ’s role from before creation to eternity. They find their place in the story through interactive activities, live storytelling, worship, and grade-specific small groups. Route 45 helps preteens navigate life at a time filled with transitions and increasing independence. Students have opportunities to grow their faith by going deeper during small group activities, prayer, and conversation, centered around the day’s Bible story. On the second Sunday of each month during the school year, children learn about other cultures, meet Central-supported missionaries, and pray for people around the world. They learn to have God’s heart for the world by serving others locally and globally.